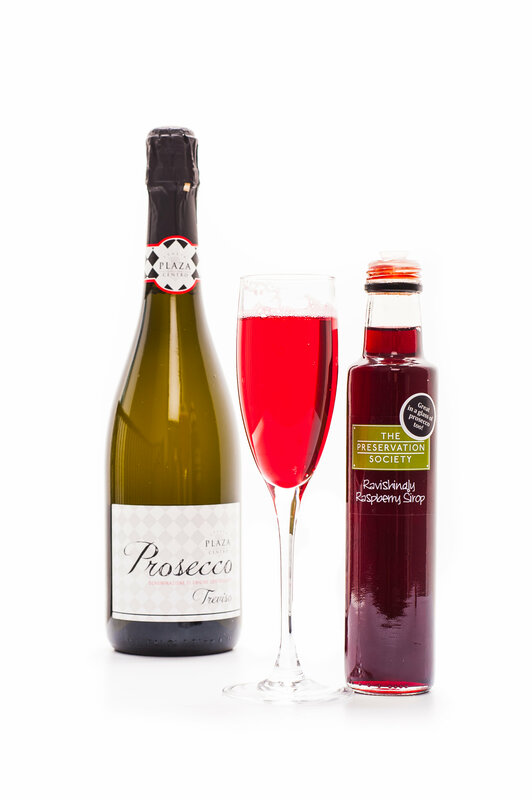 August Bank Holiday needs some serious Cocktail action - enjoy our 100ml bottles of award winning Ravishingly Raspberry Sirop with 20% off and free delivery on orders over £25 too. 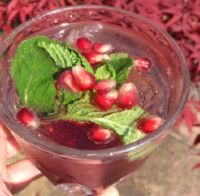 We love our friend Will's recipe - add ice & mint to a lovely glass, muddle and add a large measure of gin, along with a large dash of our Ravishingly Raspberry Sirop, top up with LLanllyr Source tonic and top with fresh mint leaves and pomegranate - tis scrummy!! and our Plastic Free Chepstow Market on the 9th September 2018.